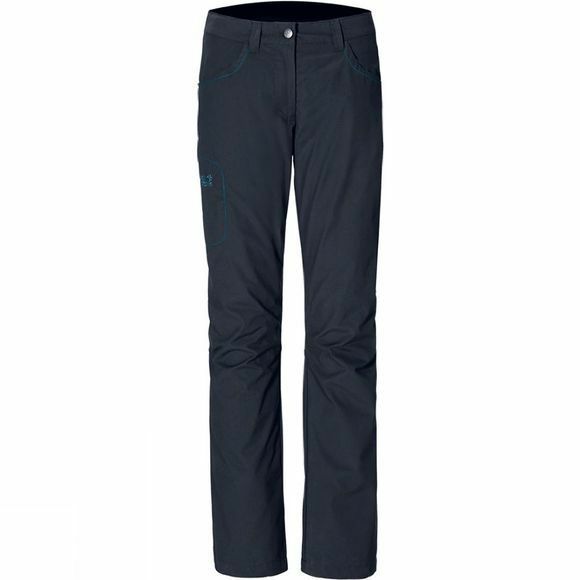 These weatherproof pants are characterised by a special combination of outer material and lining: the exterior is a robust blend of organic cotton. Whilst the waterproof and highly breathable thermal lining protects you from rain and low temperatures. The Rainfall Pants come into their own on winter hikes. Five pockets complete their list of features.